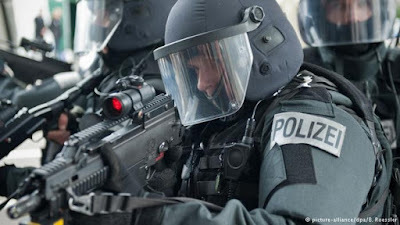 Over 700 police including special forces in 16 cities have raided about 50 properties. Due to the "dangerousness of some bikers" police used special task forces and dogs in some locations. HA are strongly entrenched in North Rhine-Westphalia. 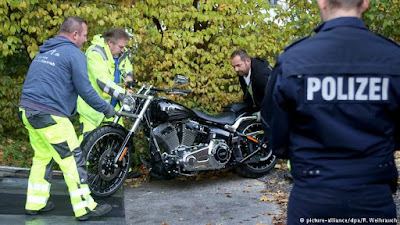 The biker gang and its purpose and activities are in violation of criminal law, according to the NRW interior ministry’s statement. The ban was reportedly justified because of ample evidence, the gang had been monitored for some time. 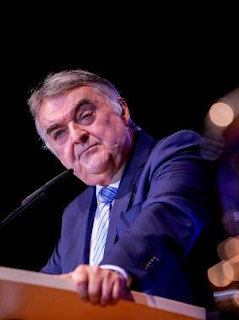 “The law does not accept that parallel societies can proliferate in which their authority and monopoly on violence are ignored" said NRW interior minister Herbert Reul. Police are confiscating assets, including motorcycles belonging to members. “The members of the organization have demonstrated they are criminals. Their everyday lives consist of violence, weapons, drugs and forced prostitution" said Reul. The ban is part of a zero-tolerance strategy of the state government against criminal biker gangs, he added. 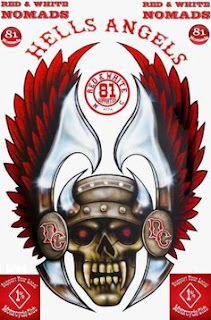 The first German chapter of the Hells Angels was founded in 1970 in Hamburg. 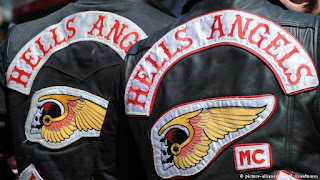 Hells Angels are notorious in Germany for their permanent links to corruption, violence, drug dealing, human trafficking, arms trading and murder. 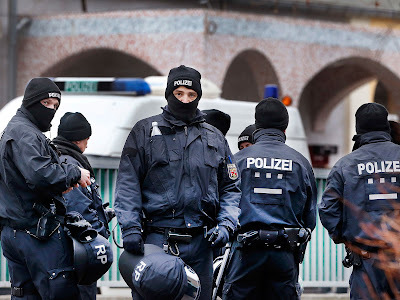 It is estimated upwards of 6,000 OMG members are effected by new German laws.